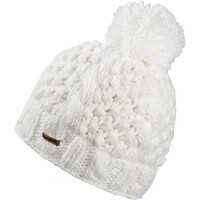 Everything about the Mia beanie adds up to a big, soft, cozy look and feel. 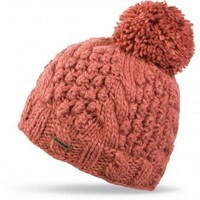 From the mega pom to the chunky cable knit body, to the plush, full-fleece polyester lining. 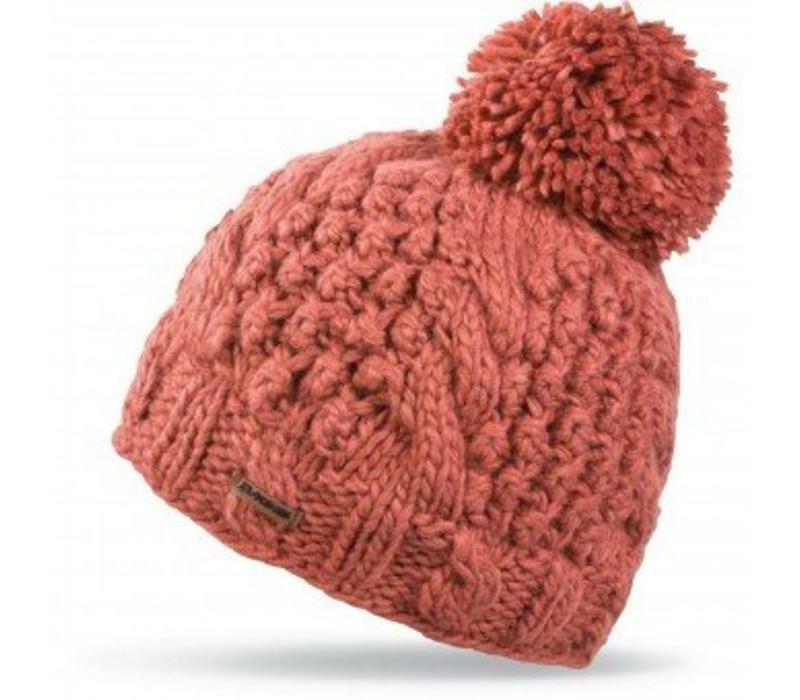 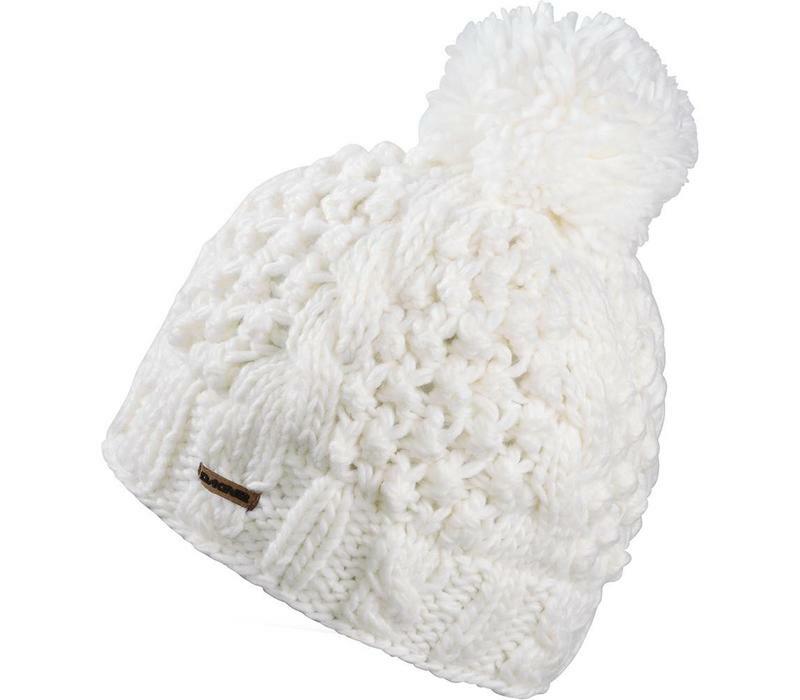 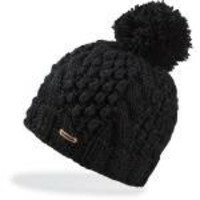 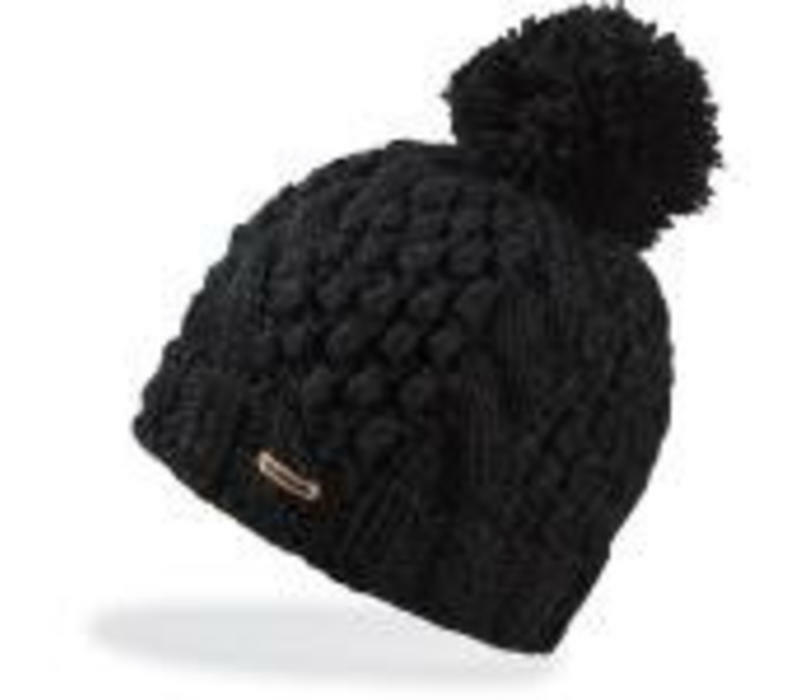 It's a fun twist on the classic pom hat that can go from a day of mild weather skiing or snowboarding to an evening out with the crew.